We bring you a new opportunity to earn great rewards. 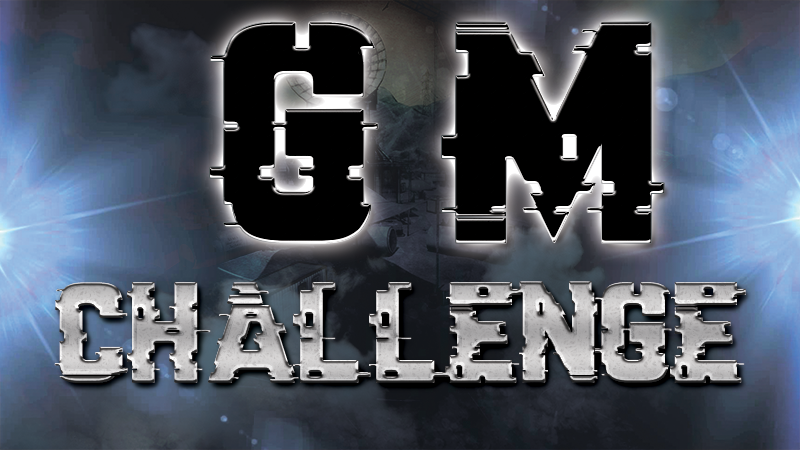 The GM Challenge! If you manage to beat our 5 GM in a Sabotage Match (15 rounds) each team member (5 members) will receive 10,000 Zula Gold and a pack of IDC/Games epic skins. YOU WILL ONLY RECEIVE THE REWARD IF YOU GET THE VICTORY! Once the registration is finished, our GM will randomly select the team that will fight against them and they will announce it on Wednesday, November 22nd. The game will be held on Thursday, November 23th at 17:00 (CET), and will be streamed on our YouTube channel, on our Twitch channel and on Facebook Live so that everyone can enjoy it. You can't if you don't have a team of 5 members (4 + you) to sign up as it is said on the post. ty GM i will talk to my team and get ready. Does the member have to be from a clan or can we randomly choose a team member? It is better if all of you are on the same clan. 1- do you choose only one team to fight? 2- when is the time of the match on 22 nov? 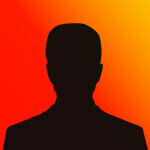 3- can I say more than five names just in case if one of my teammates are not available someone else fill his place?